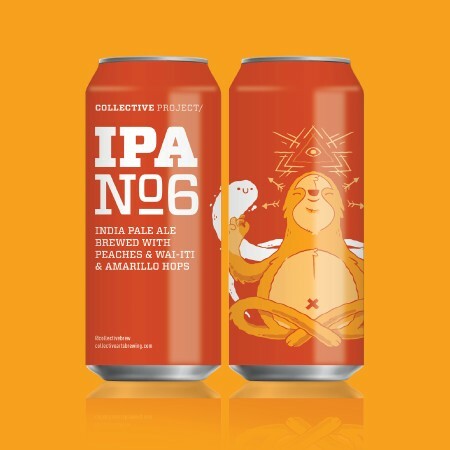 HAMILTON, ON – Collective Arts Brewing has announced that the latest edition in its ongoing series of limited edition IPAs is due out next week. IPA No. 6 will be released next Saturday August 11th at Collective Arts, and will be distributed to LCBO and grocery store locations in Ontario, as well as select retailers in British Columbia and Alberta.